Supplier of laser and LED diode drivers, temperature controllers and fixtures. 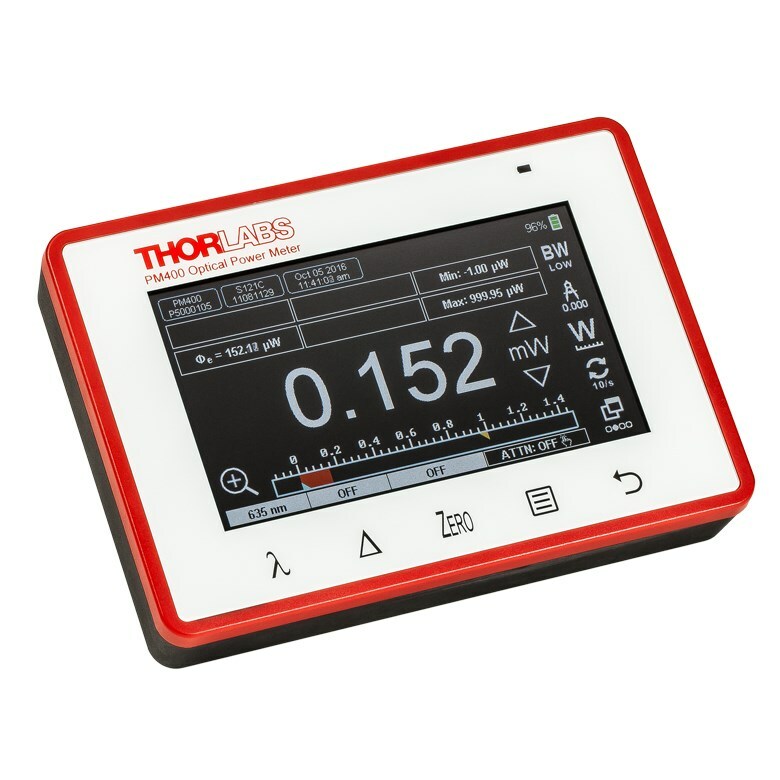 Offers instruments in a wide range of power levels, and fixtures for a variety of devices. OEM solutions. Founded in 1988, DataRay Inc. is the worldwide leader in laser beam profiling and analysis, delivering high-quality, affordable, and reliable instrumentation to the photonics industry. 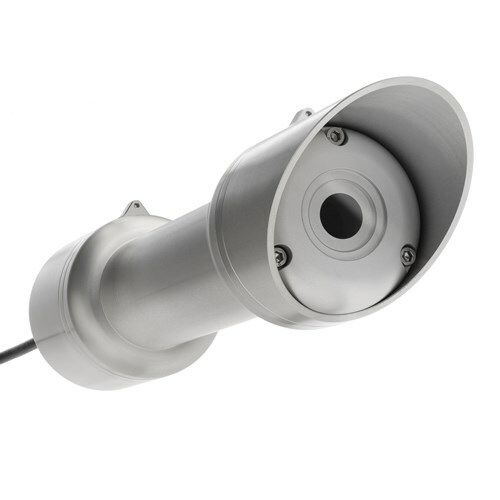 Product lines include beam profiling cameras (190 nm to 16 microns, model-dependent), and scanning slit beam profilers (190 nm to 4 microns, model dependent). 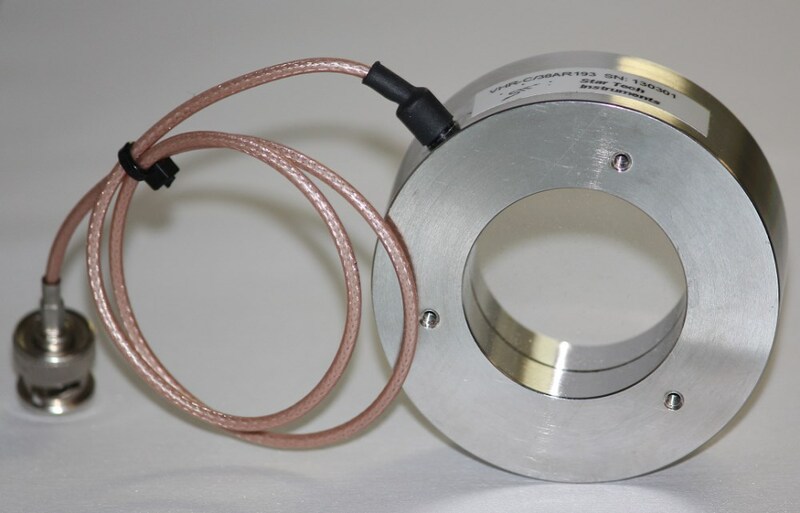 Develops, calibrates, and markets a complete line of laser measurement equipment, including laser power/energy meters and sensors, laser beam profilers, and M2 instruments. 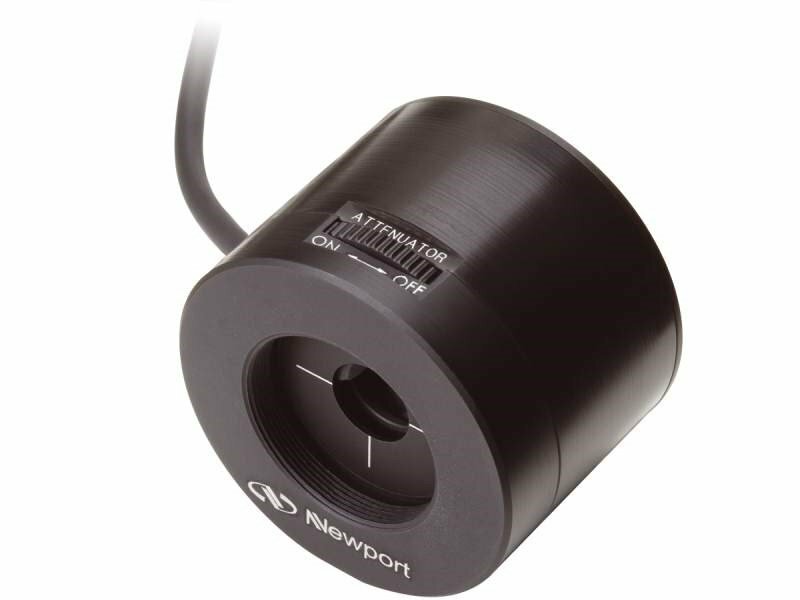 Products include camera-based profiling for real-time 2D/3D measurements and scanning-slit profiling for measuring high-power laser beams with minimal attenuation. The Photonics Buyers' Guide is a comprehensive resource for verified providers of Laser Diode Test Equipment. Profiles and contact information for manufacturers and suppliers are provided by the companies and verified by our editors. If you have updated information about any of the organizations listed, please contact us.